Find below the list of top CBSE schools in Nizampet - Hyderabad with phone number, address, 360° School tours, 2018-19 Admission forms & Fees, photos, facilities & more. Laurus - The School Of Excellence is located in Nizampet, Hyderabad. It was established in 1993. This school follows the CBSE,State board. The school has English medium. 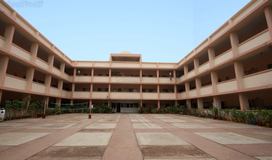 Silver Oaks The School Of Hyderabad is located in Bachupally, Hyderabad. It was established in 2002. 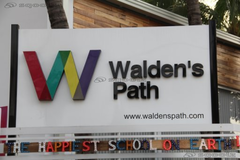 This school follows the CBSE,IB board. The school has English medium. 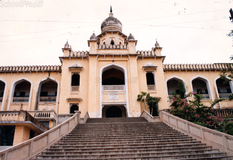 Ganges Valley School is located in Bachupally, Hyderabad. It was established in 2012. This school follows the CBSE board. The school has English medium. Gautami Vidya Kshetra is located in Miyapur, Hyderabad. It was established in 1981. This school follows the CBSE board. The school has English medium. 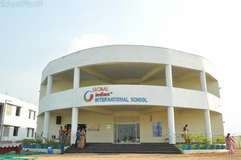 Genesis International School is located in Miyapur, Hyderabad. It was established in 2008. This school follows the CBSE board. The school has English medium. Kennedy High The Global School is located in Bachupally, Hyderabad. It was established in 2004. This school follows the CBSE,IGCSE board. The school has English medium. 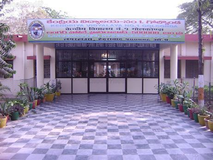 Pragathi Central School is located in Kukatpally, Hyderabad. It was established in 2011. This school follows the CBSE board. The school has English medium. 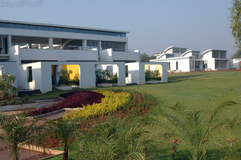 Oakridge International School Bachupally is located in Bachupally, Hyderabad. It was established in 2009. This school follows the CBSE,IB board. The school has English medium. 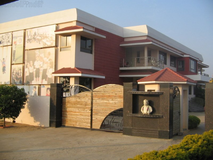 Vikas The Concept School is located in Bachupally, Hyderabad. It was established in 2004. This school follows the CBSE board. The school has English medium. 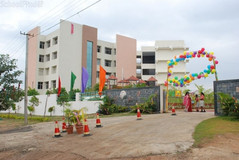 VRS & VJ Residential School is located in Bachupally, Hyderabad. follows the CBSE board. The school has English medium. Although there are many top CBSE schools in Nizampet - Hyderabad it is not necessary that each one is suited to your child's needs. That is why you need to analyze and consider every factor about the best CBSE schools in Nizampet - Hyderabad before settling for one. Sqoolz's list of best CBSE schools in Nizampet - Hyderabad makes this job easier for you. Find every detail that is necessary before choosing the right school. You can also take our virtual tour, a feature solely designed to give parents a sense of assurance.